And I agree, Bigelow Aerospace and Virgin Galactic better fit the definition of “commercial” in the purer sense. 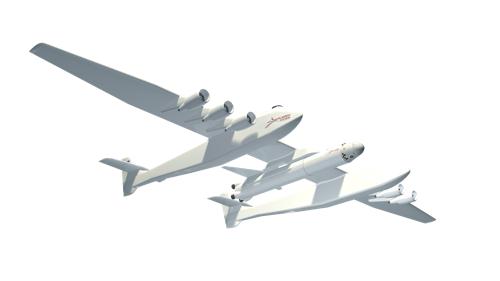 And Paul Allen’s Stratolaunch Systems, as well. Interesting that these companies don’t seem to expect to support themselves by providing services to the US Government. And thanks to Mark Whittington for finding the article! You are currently browsing the The Old Gray Cat blog archives for the day Wednesday, May 16th, 2012.